The Department of Molecular Medicine of the University of Pavia was founded in 2011 as part of the implementation of a broad reform of Italian Universities promoted by the then Minister for Education, Universities and Research. Under this mandate the University required that the earlier – smaller scale – Departments be merged into larger structures with a greater degree of financial independence and direct roles in organising the teaching and promoting research. Three current members of Department, R Bottinelli, M Cazzola and G Merlini were instrumental in arguing the case for the Departmental structure as currently in existence in which members of staff of the former Biochemistry, Physiology and Immunology/General Pathology Institutes – engaged in basic laboratory research – joined members of staff of Human (Medical) Genetics, Clinical Biochemistry, Pathology, Cardiology and Haematology. The result is a Department in which the clinical research prevails overall but that retains a strong component of basic laboratory research and aims to bridge the gap between the two halves with the aim of furthering the understanding of the molecular basis of disease and developing new diagnosis and therapies for several major diseases. 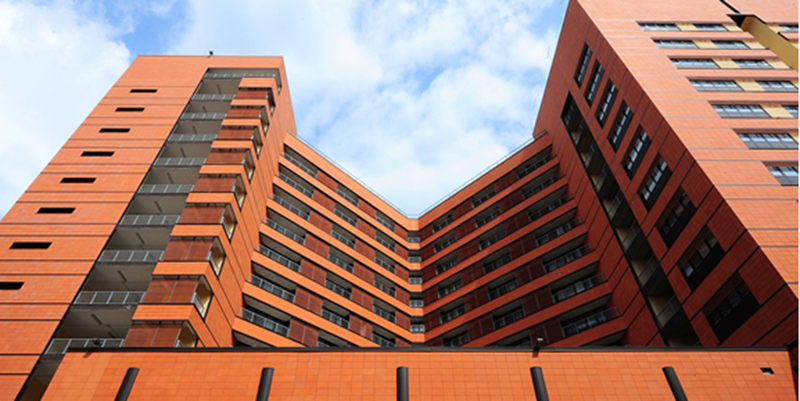 Seven out of the eight Divisions (Unit) that constitute the Departments are house in separate sites of the University, the Cardiology Division is housed on two main sites in Pavia and also includes a research team currently based in Milan. In order to promote cohesiveness and develop new interdisciplinary research programmes involving multiple Units, the Department promotes an Annual Lecture and Symposium and, from 2015/16, a Departmental seminar series that highlights key advances in the fields of research active in the Department.